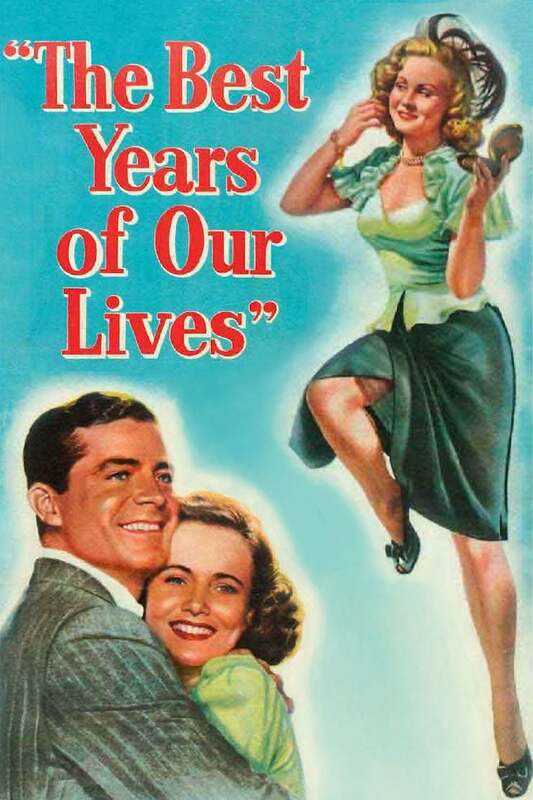 Brief Synopsis: "The Best Years of Our Lives is a classic film from director Williams Wyler about three war veterans. The film earned seven Oscars in 1946." Lisa Marie Bowman 95 - One of the best of all the films to win best picture.